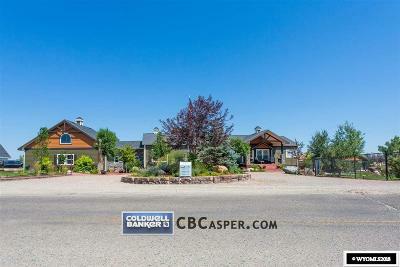 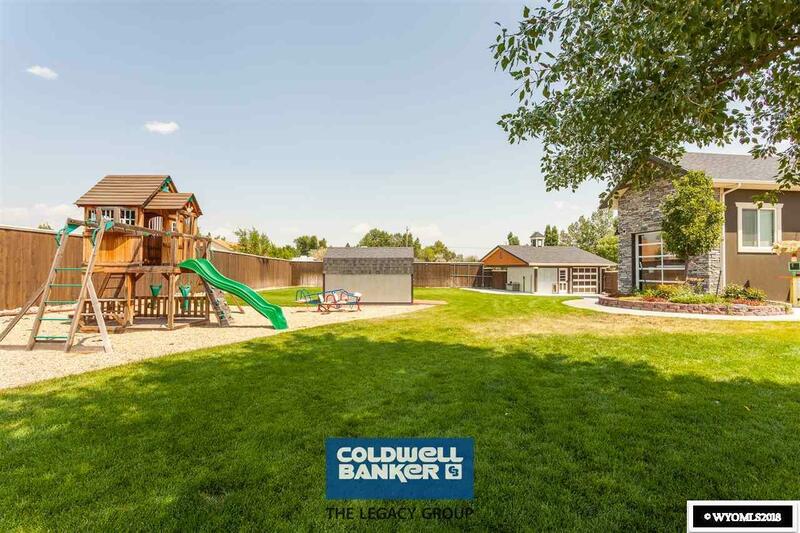 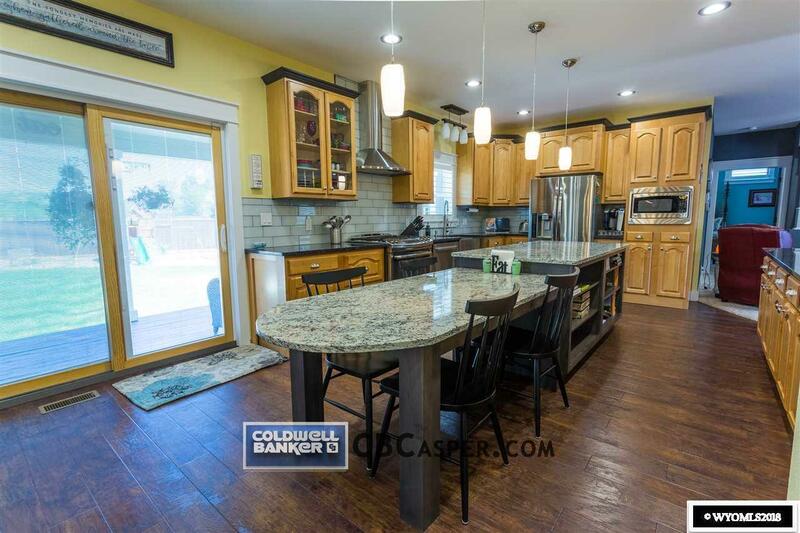 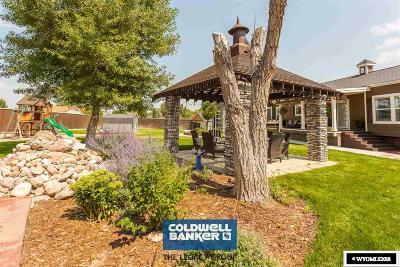 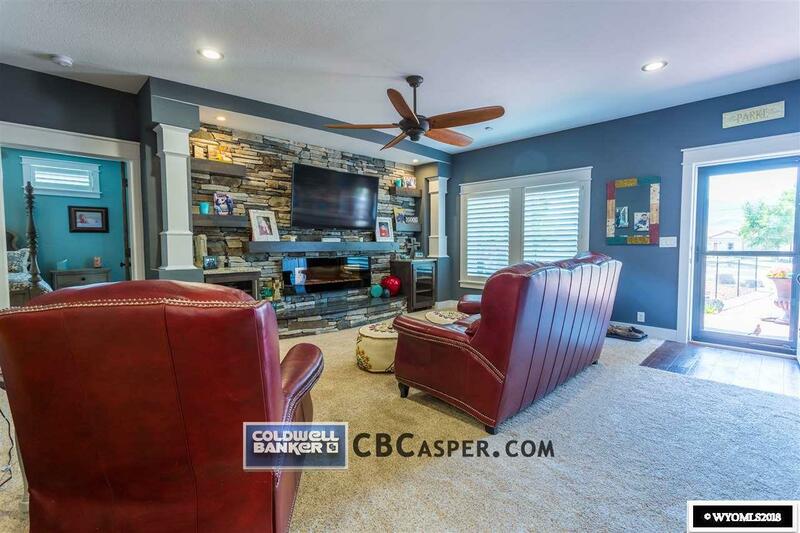 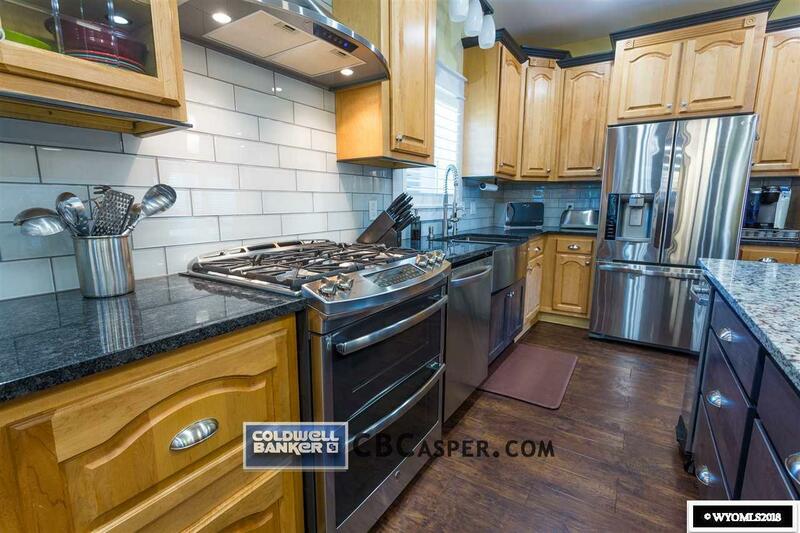 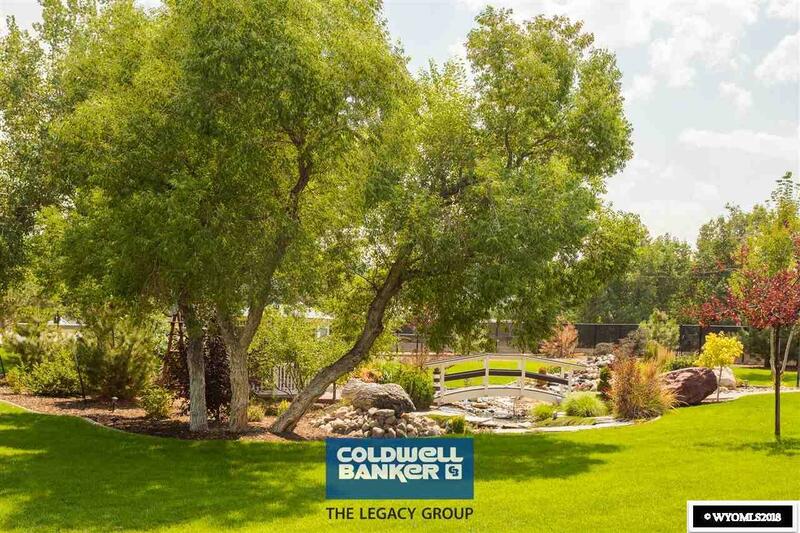 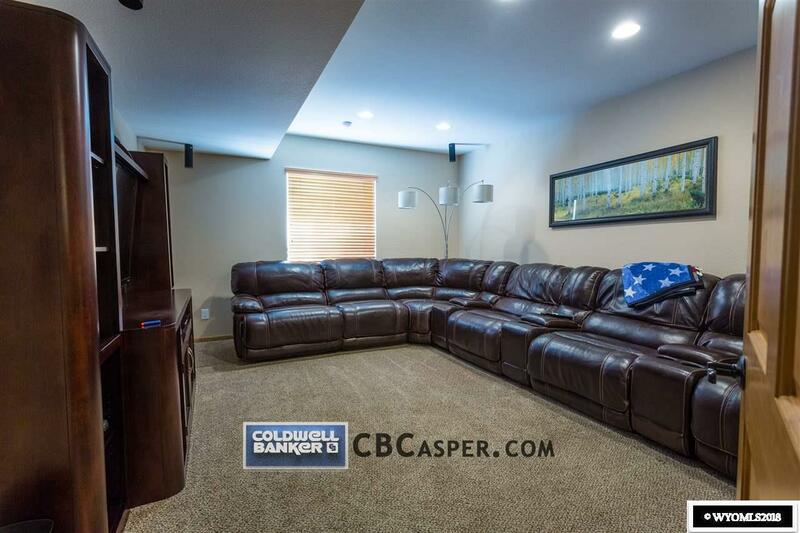 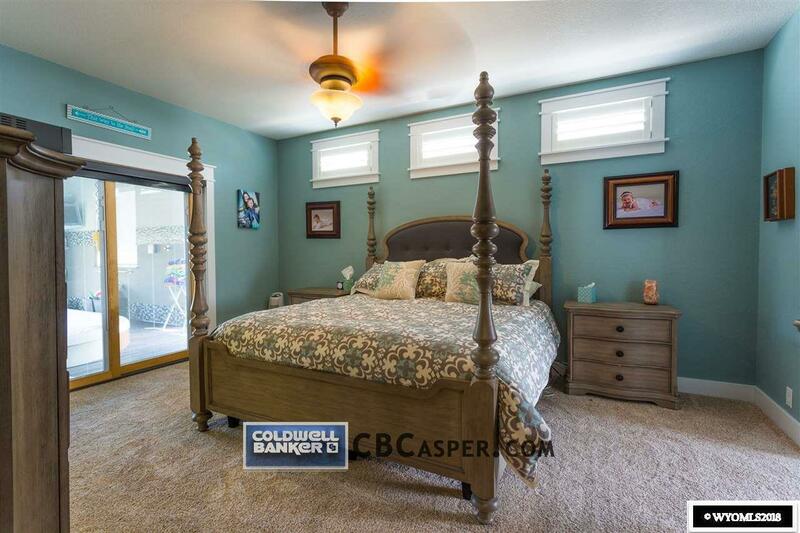 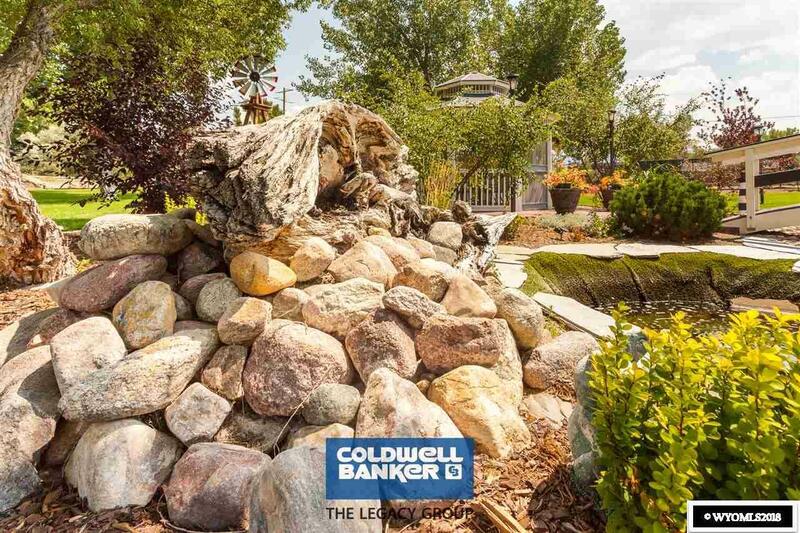 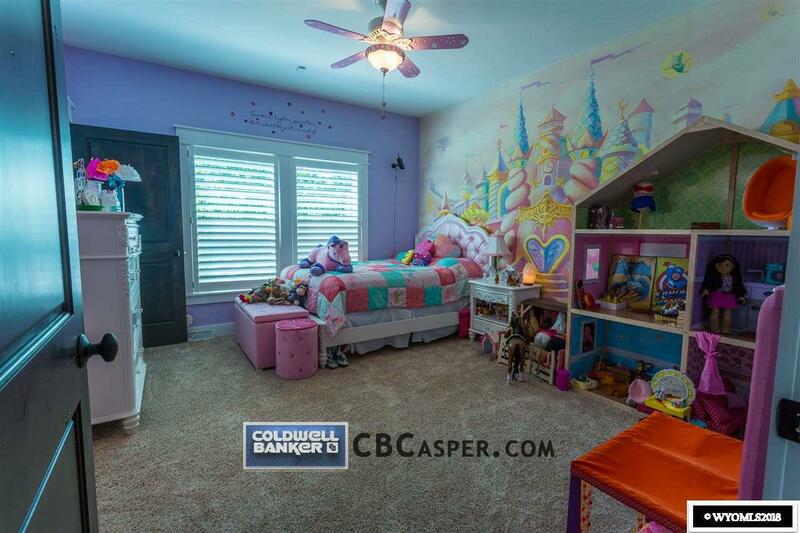 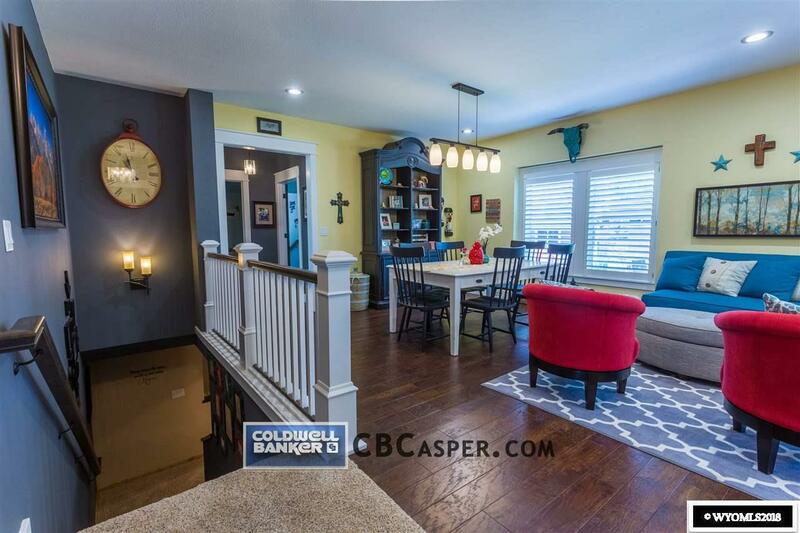 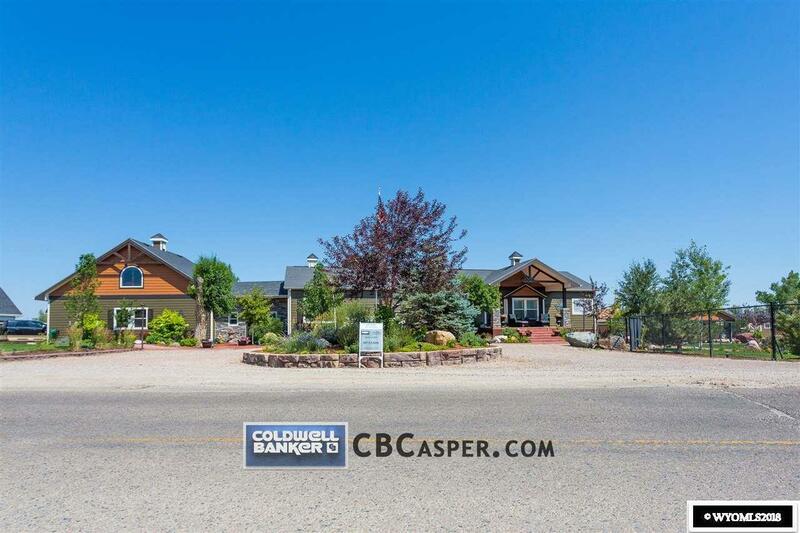 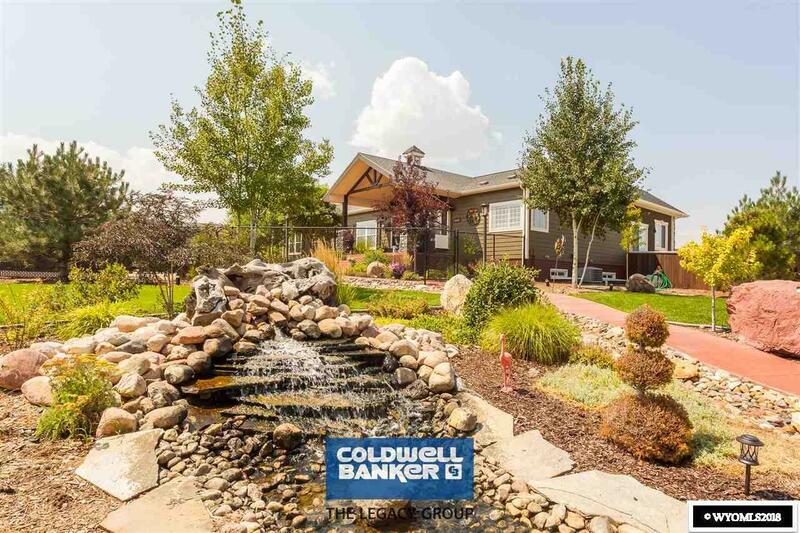 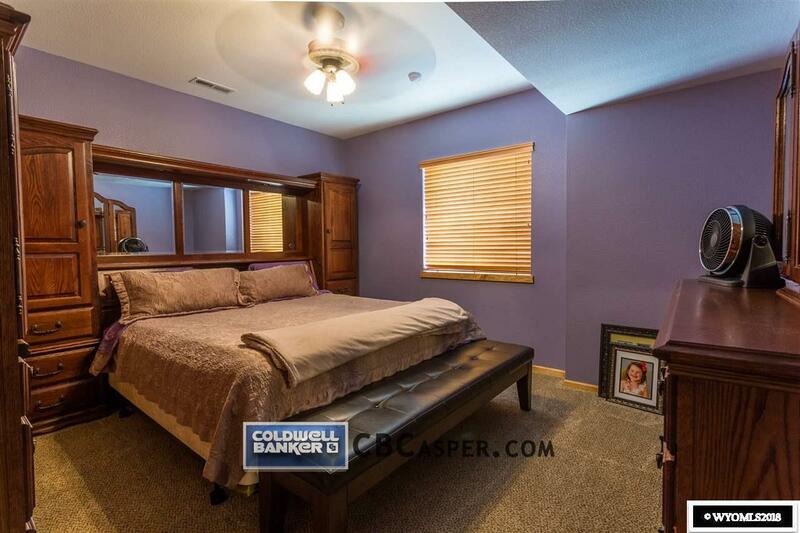 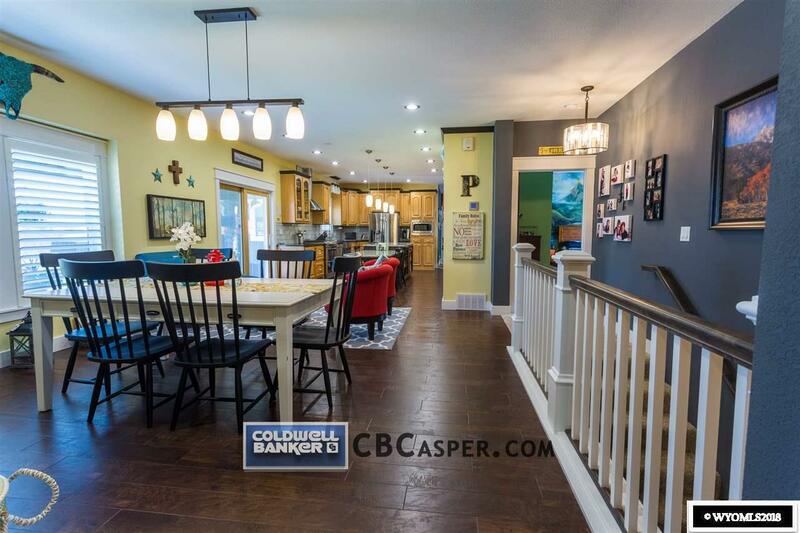 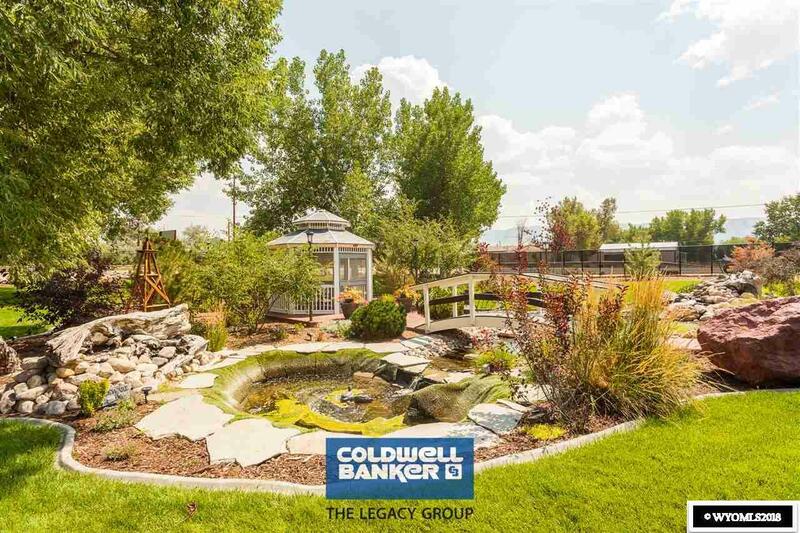 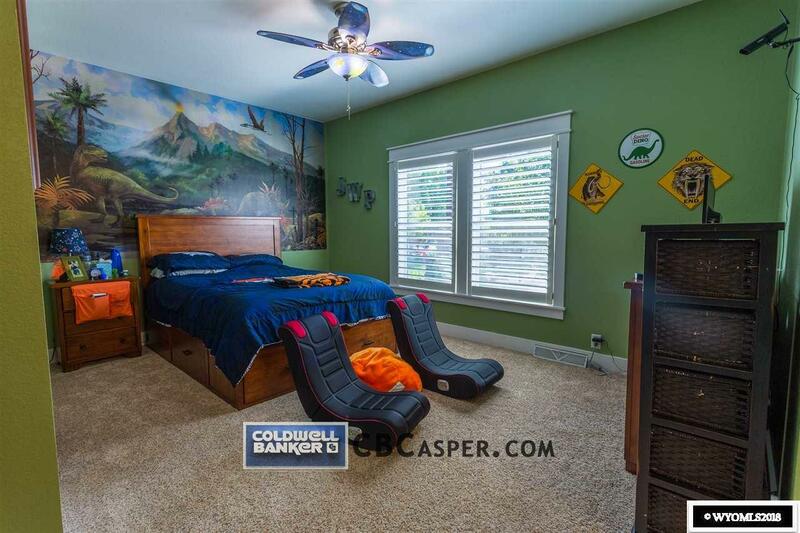 Unique, picturesque property with 2 homes: a 7,460 sq ft 4 bed/4.5 bath/basement/2 car garage with an outdoor kitchen PLUS an 800 sq ft 1bed/1bath guestÂ home. 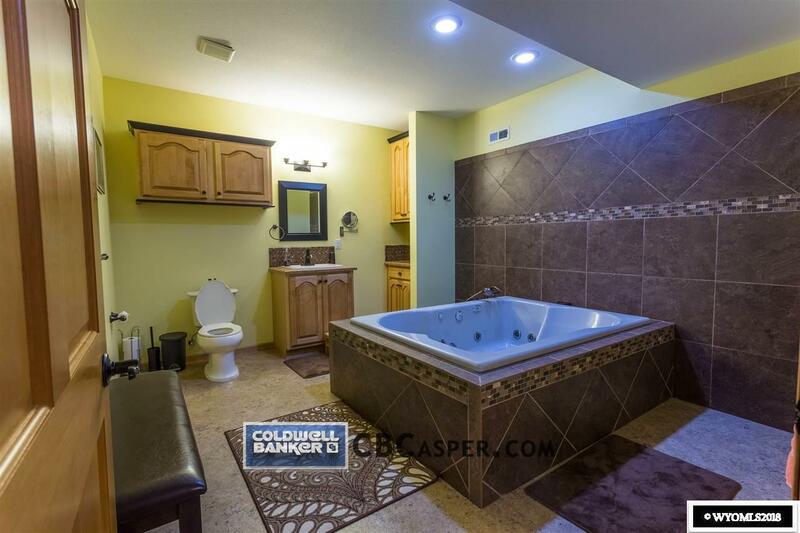 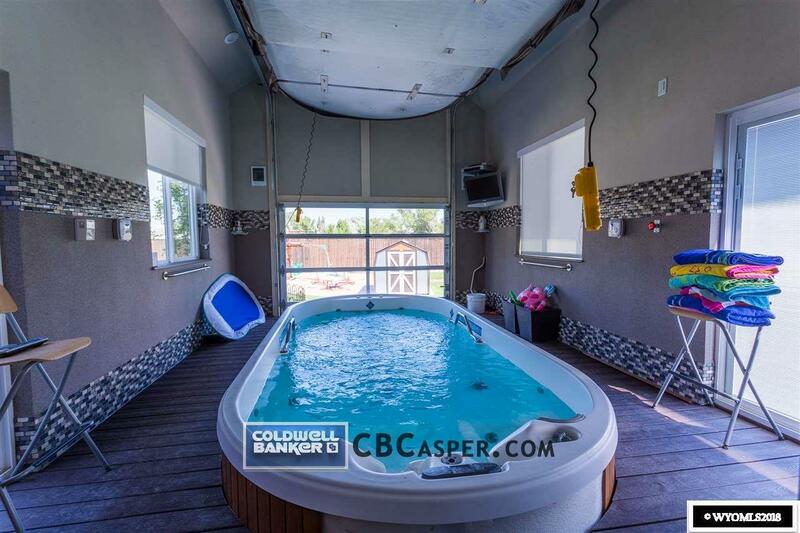 Enjoy family time in the huge indoor hot tub feature that opens up to the large back patio. 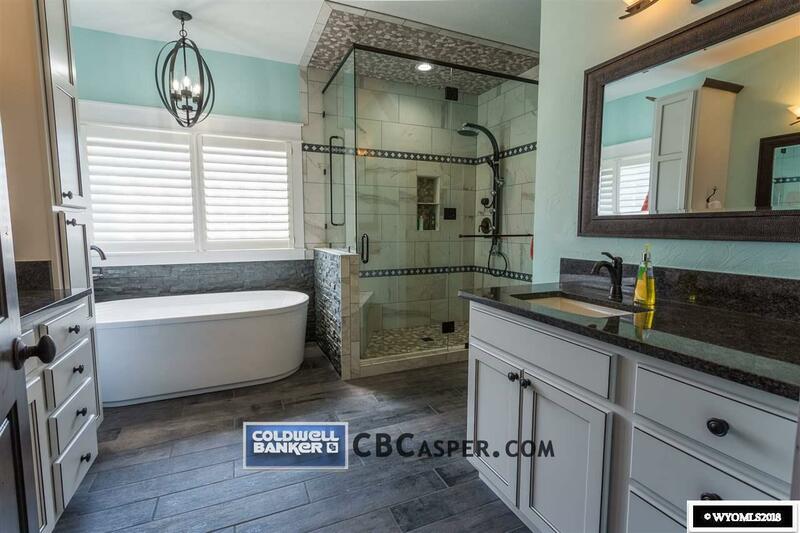 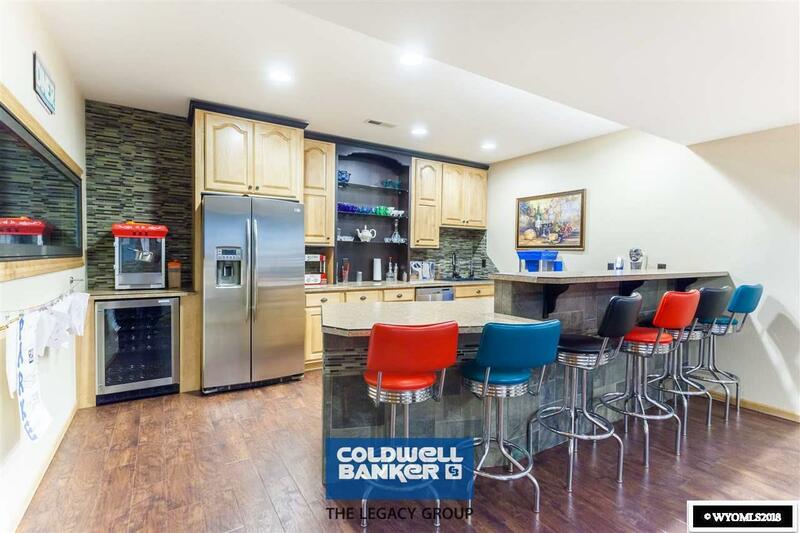 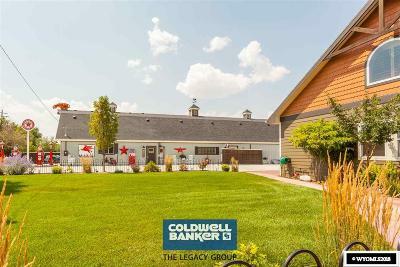 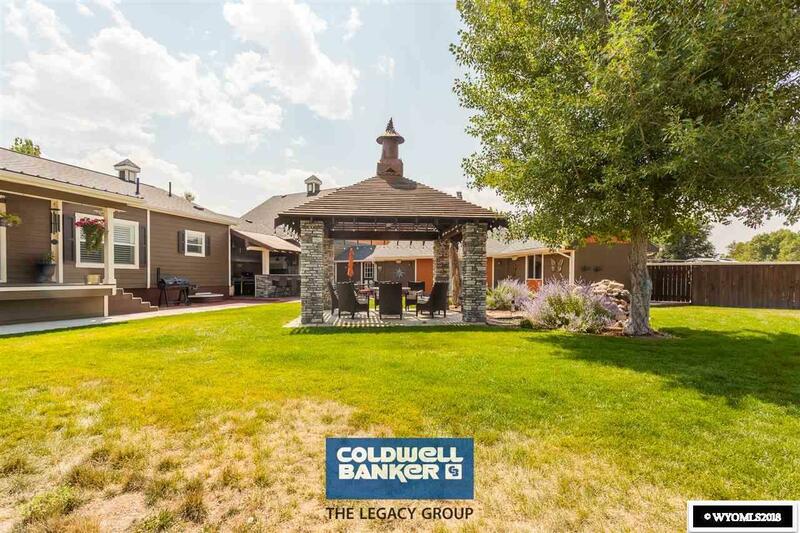 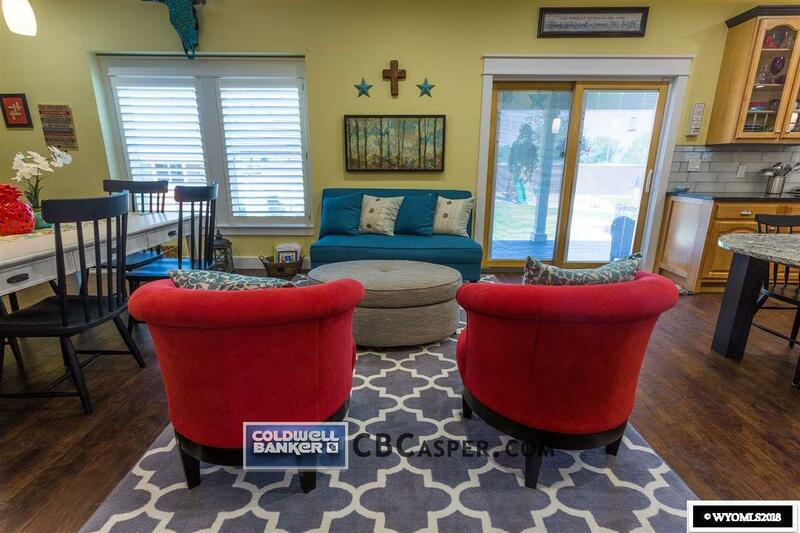 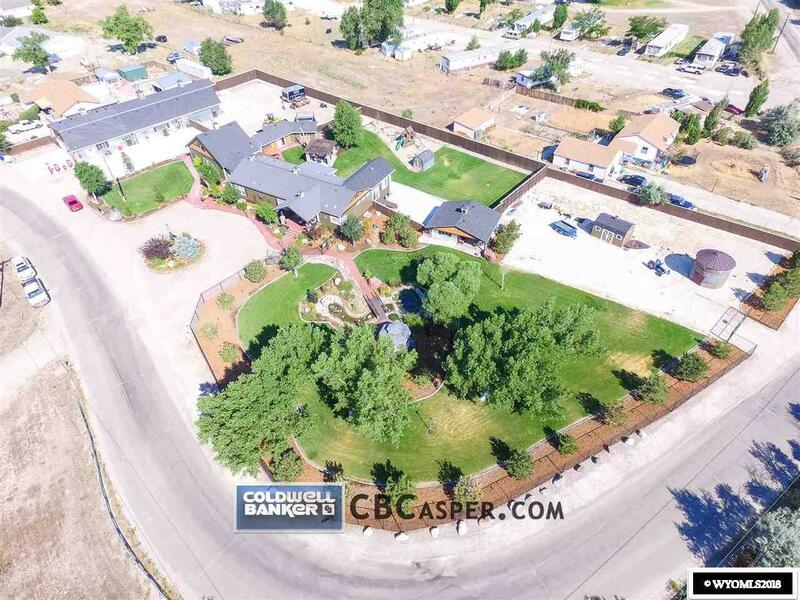 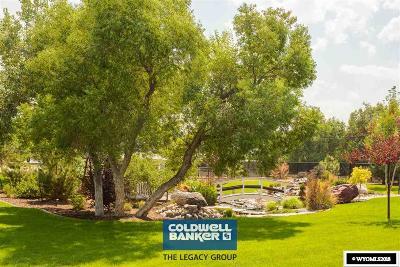 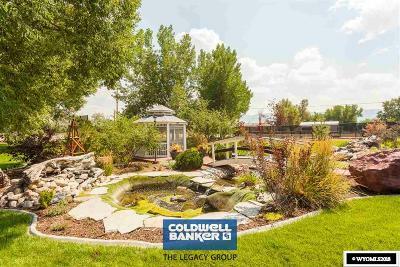 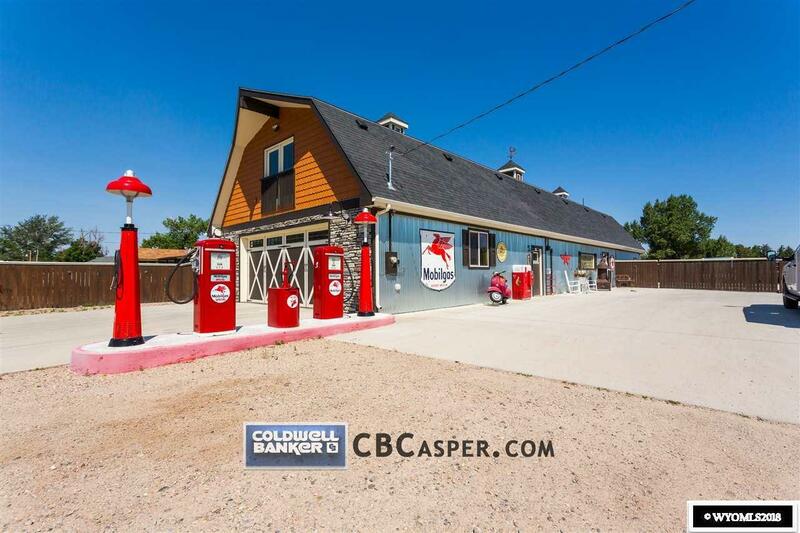 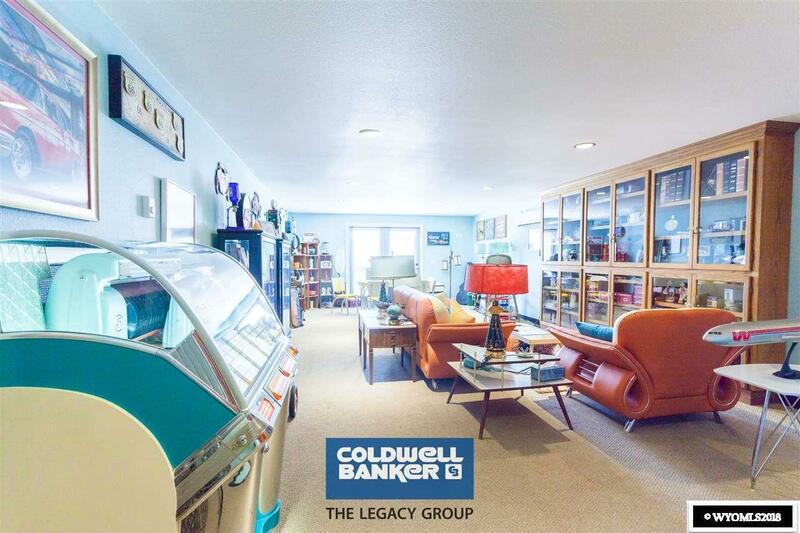 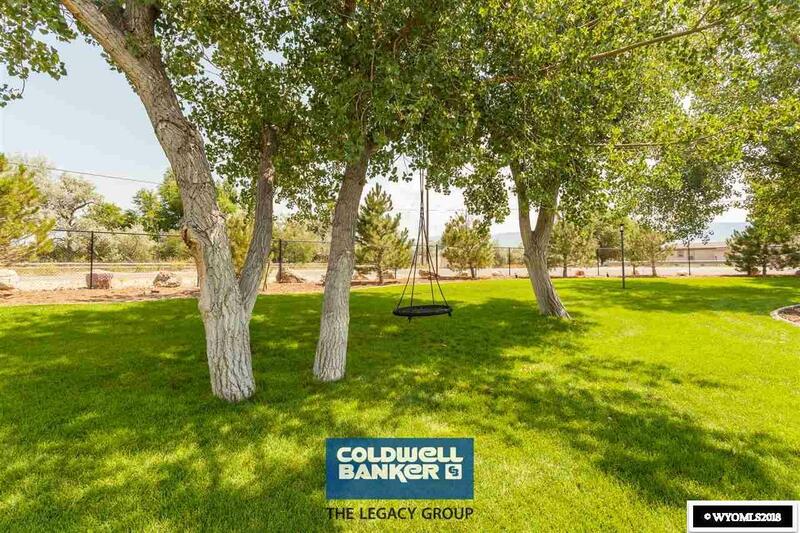 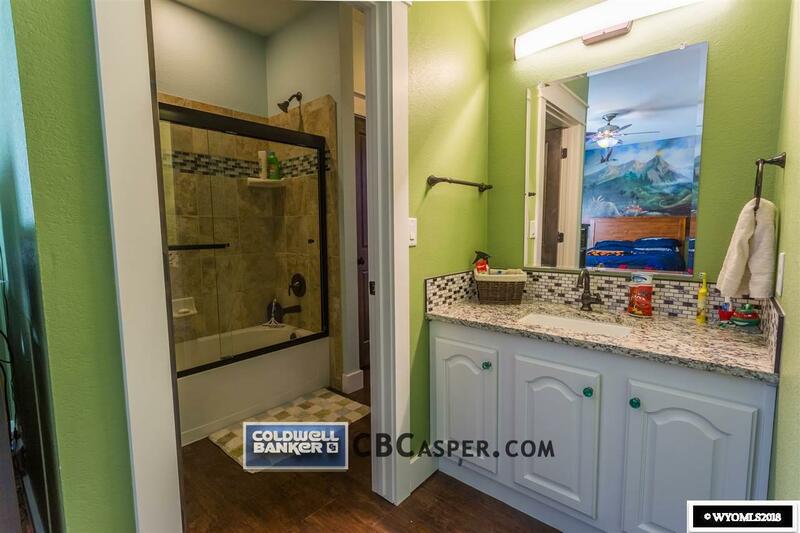 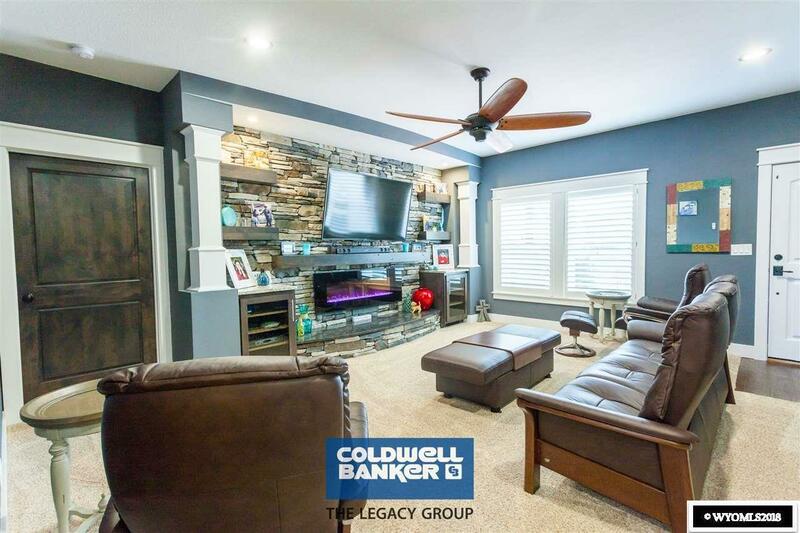 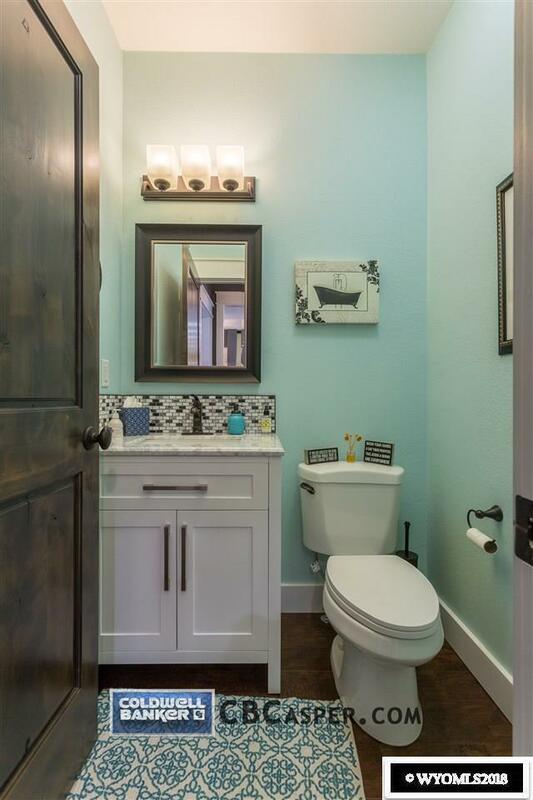 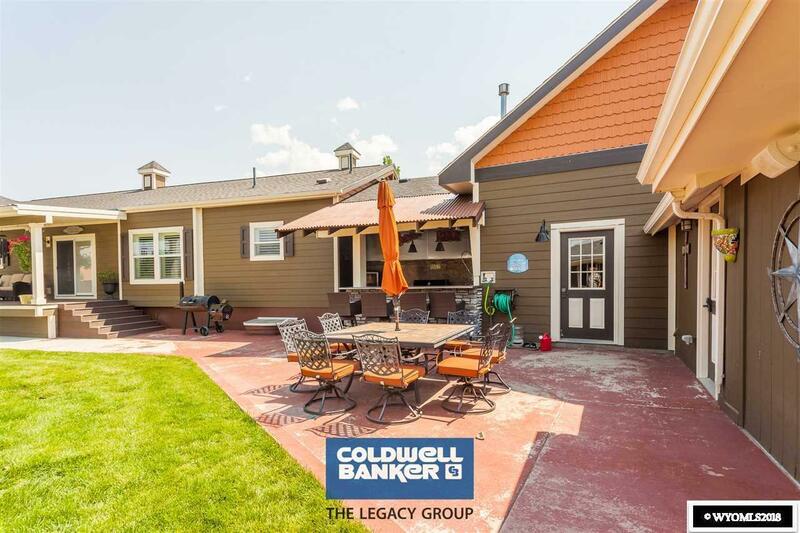 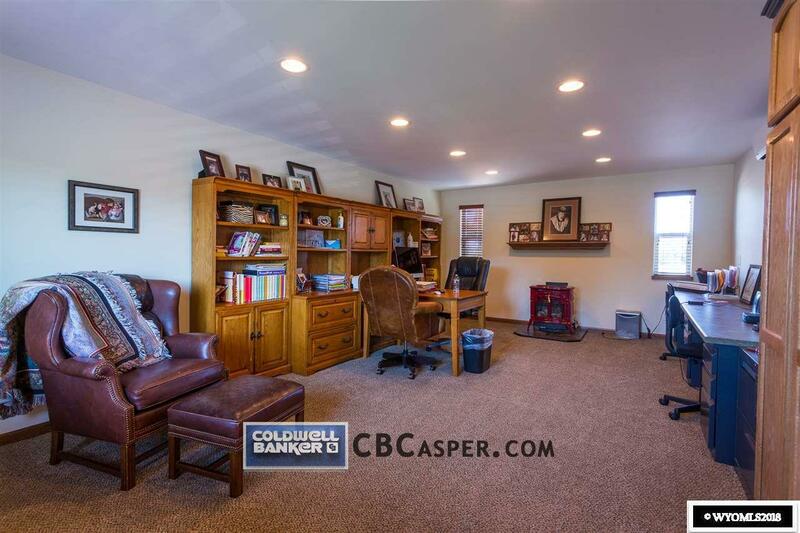 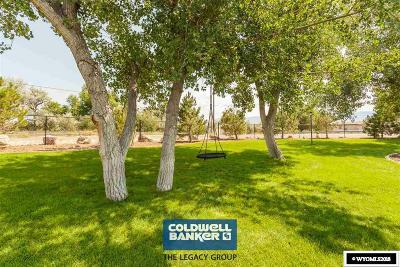 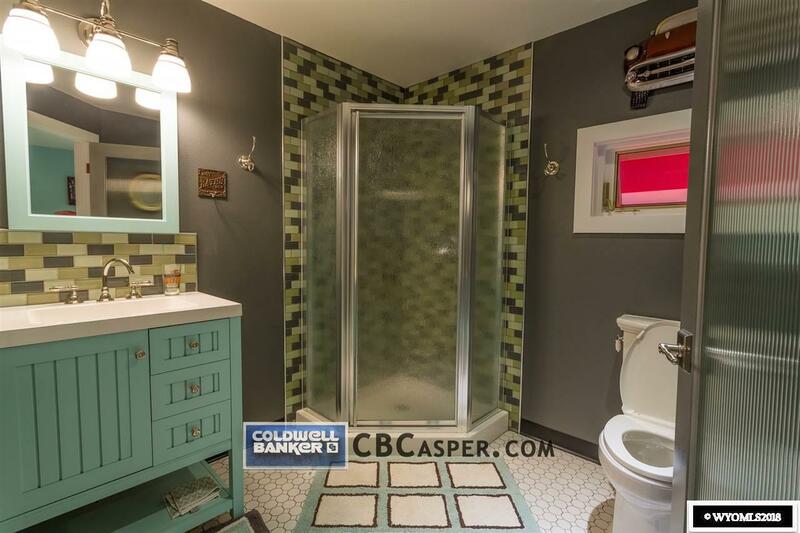 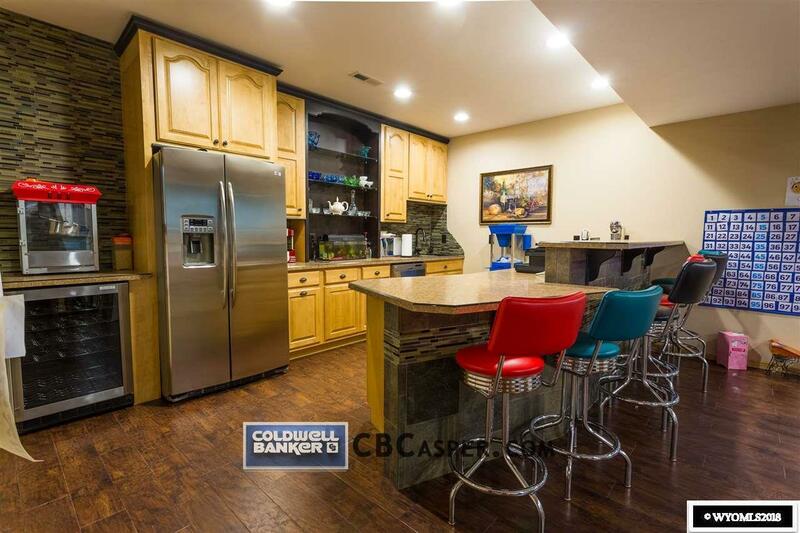 This 1.88 acre premium home also houses a 3,000 sq ft shop with an 800 sq ft bonus room that has it&apos;s own private bath, wet bar and central air. 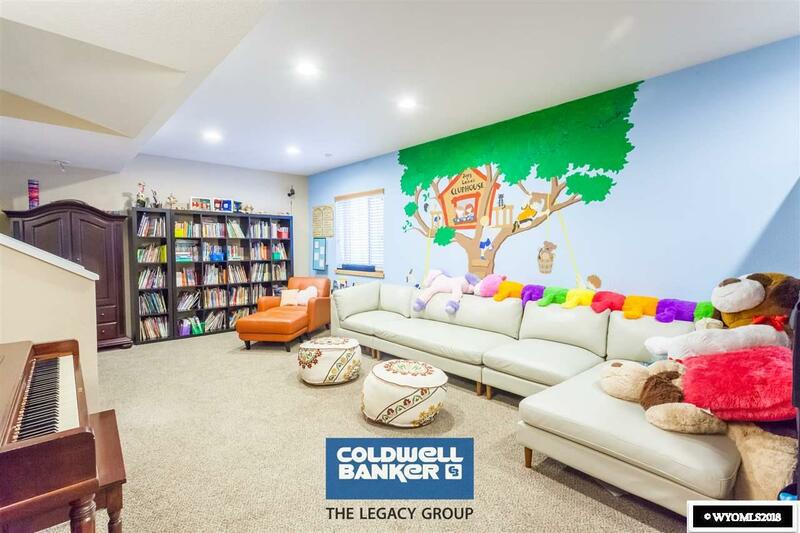 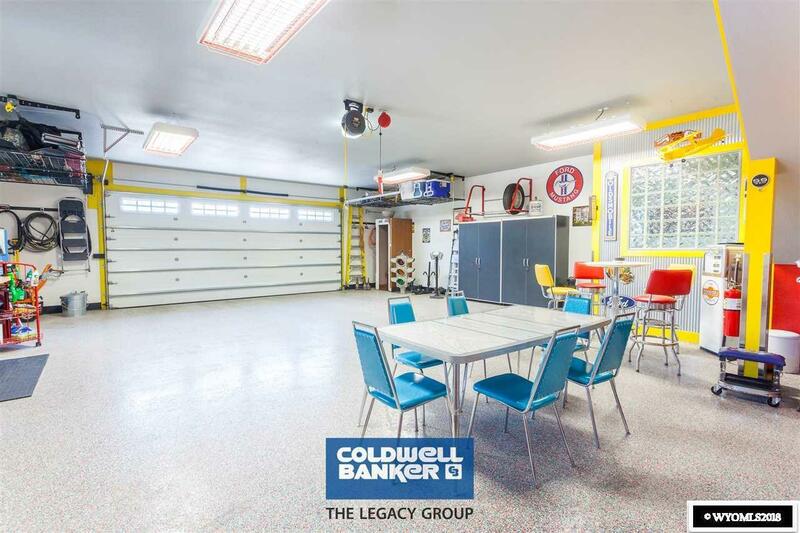 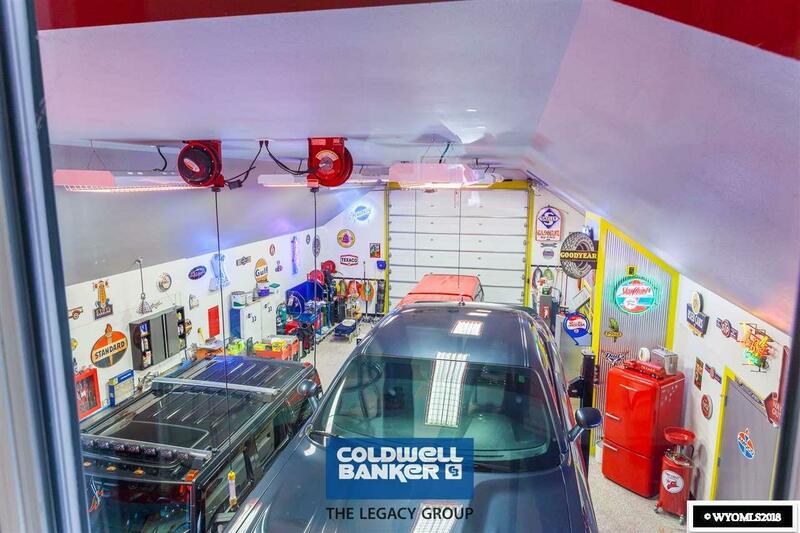 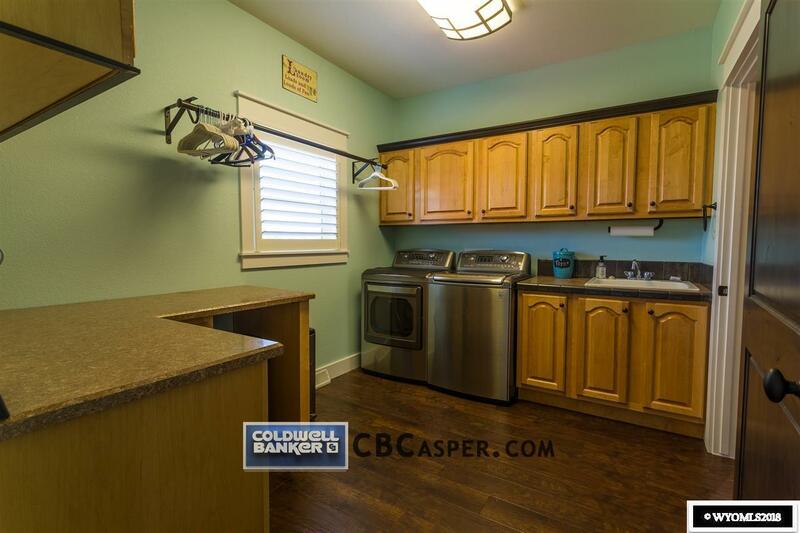 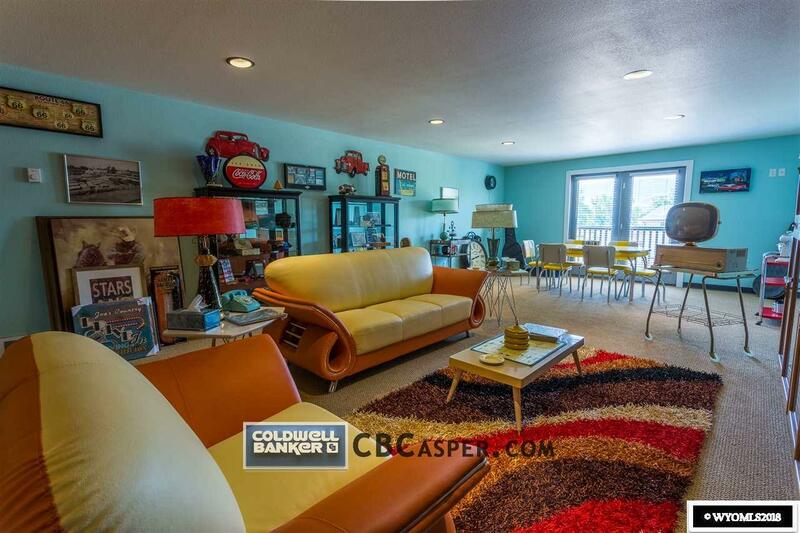 The two car garage accommodates a 288 sq ft loft, perfect for that she-cave!